San Diego Studio is bringing its top-down, competitive twin-stick shooter Kill Strain to PS4 starting next month. 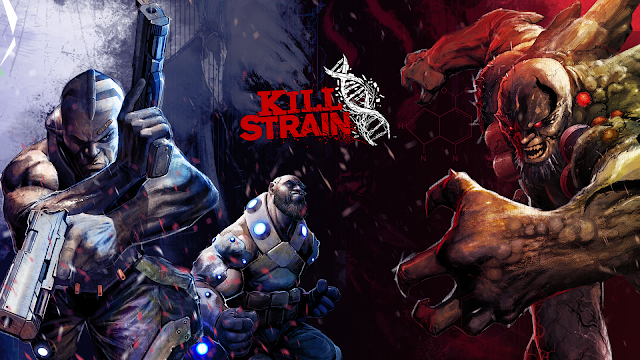 Kill Strain features unique 5v5v5 gameplay in which two teams of five players battle to contain-and-control a powerful energy source codenamed "The Strain". Two additional players take on the roles of mutants to wreak havoc on the humans and spread "The Strain" further turning humans into mutants. Kill Strain will be available on PS4 starting on July 12th for PlayStation Plus members. For all other PS4 owners, the game will be available on July 19th.